Skype for iOS just recently got updated to version 3.7. The update is a minor one, as it only changes the design and fixes some bugs in the application. The new chat interface and dialpad in the updated version of Skype look much better than the previous versions. Another thing to note is that the app runs a little bit faster but nothing significant. 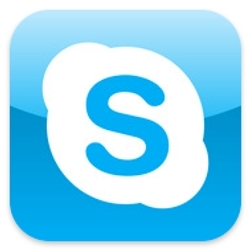 You can download Skype 3.7 for free from the iTunes App Store.